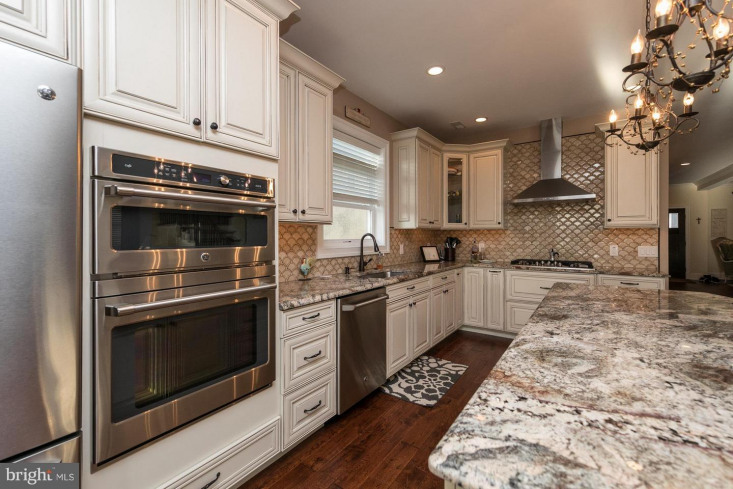 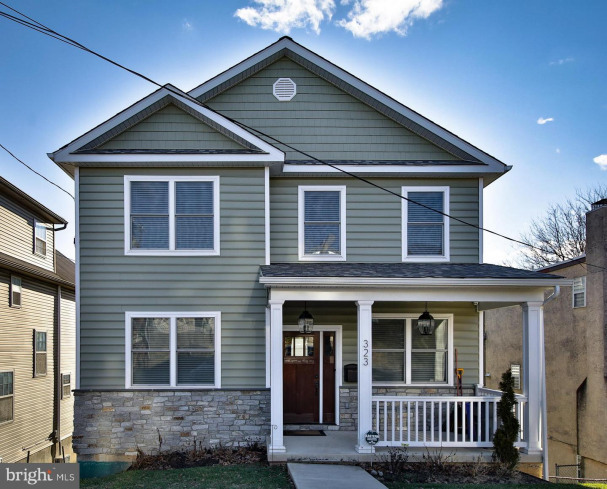 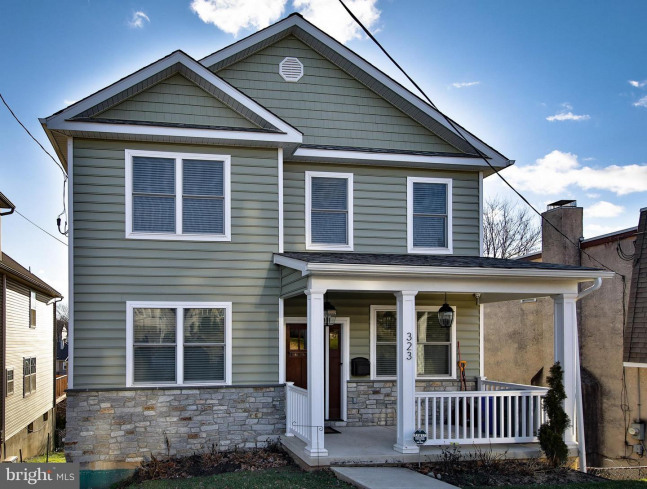 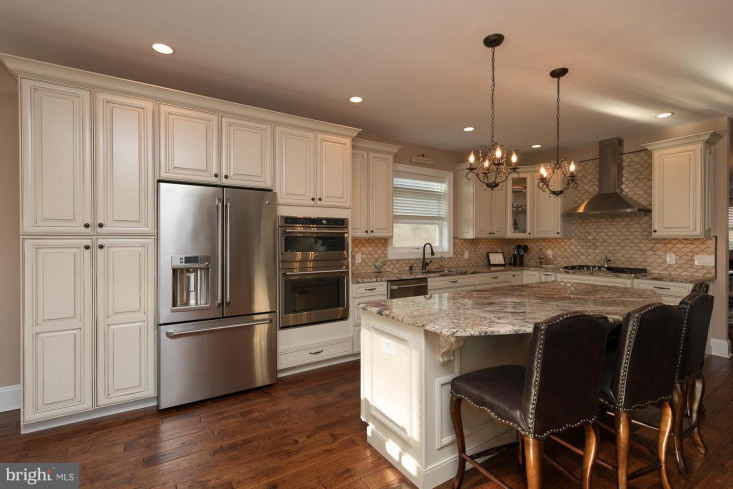 Welcome to 120 West 11th, this Brand New Home is located on the desirable Upper Avenues in the Borough of Conshohocken & now is the time to customize! 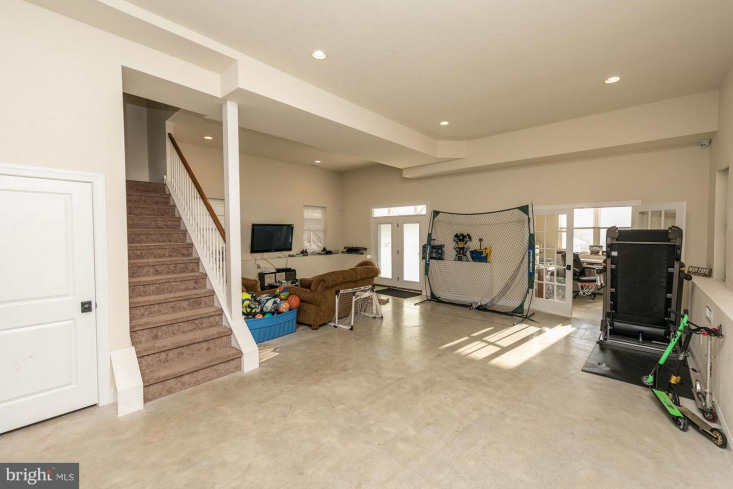 This home will exceed your expectations on every level . 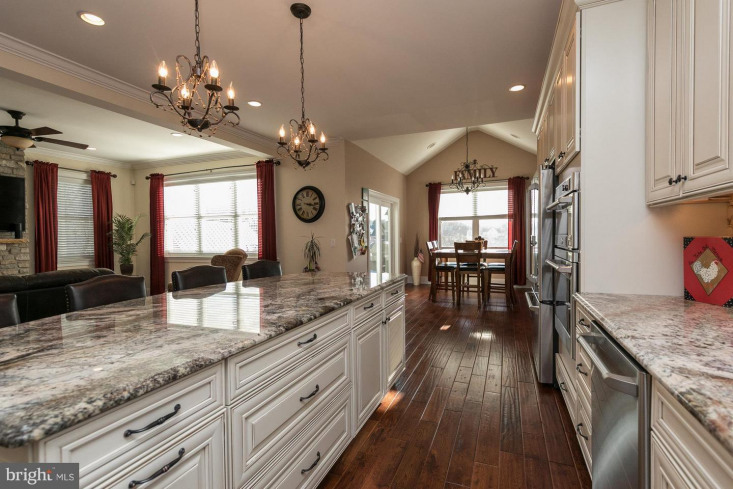 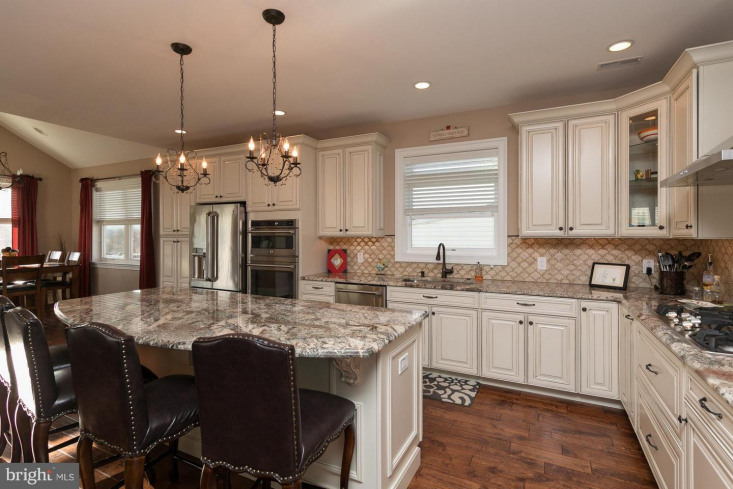 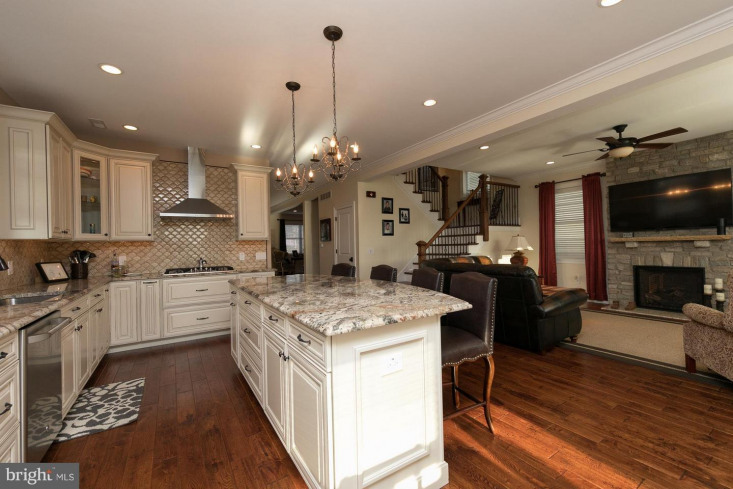 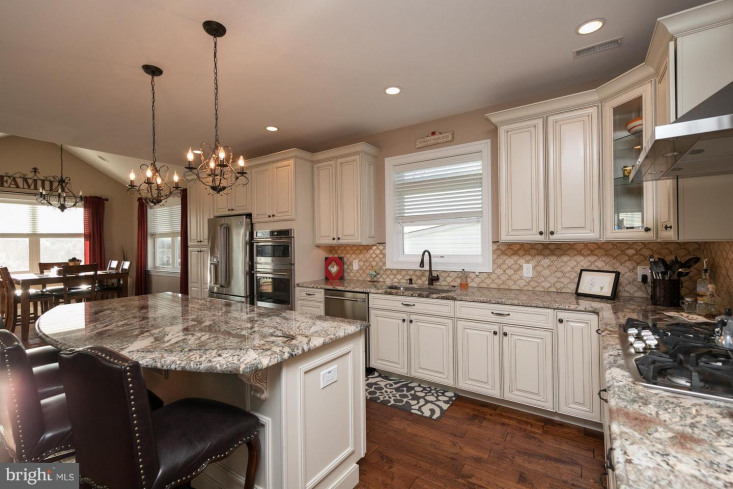 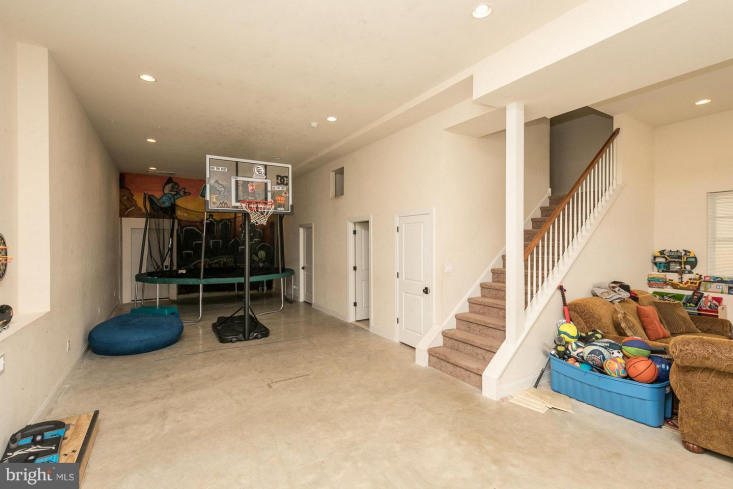 This floor plan is an entertainers delight with a generously sized living and dining rooms, open kitchen complete with an island, 42" cabinets, GE stainless appliances, tiled backspash and overlooks the family room . 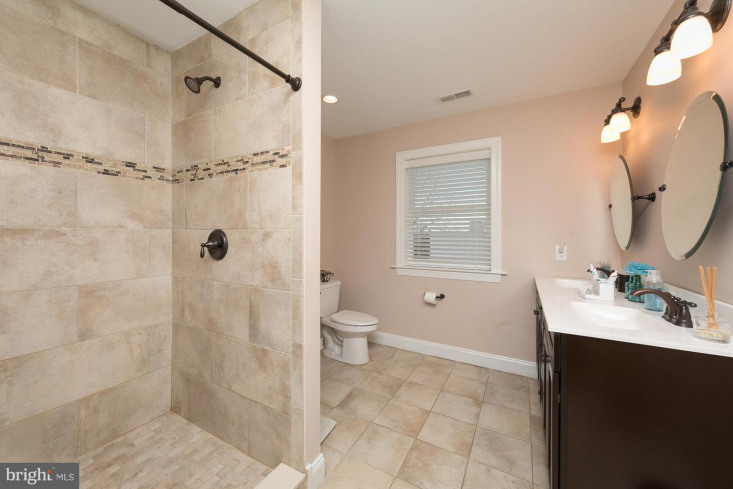 The 2nd floor is complete with a Master Suite with an ensuite bathroom featuring a stand alone shower, double vanity and ceramic tile flooring . 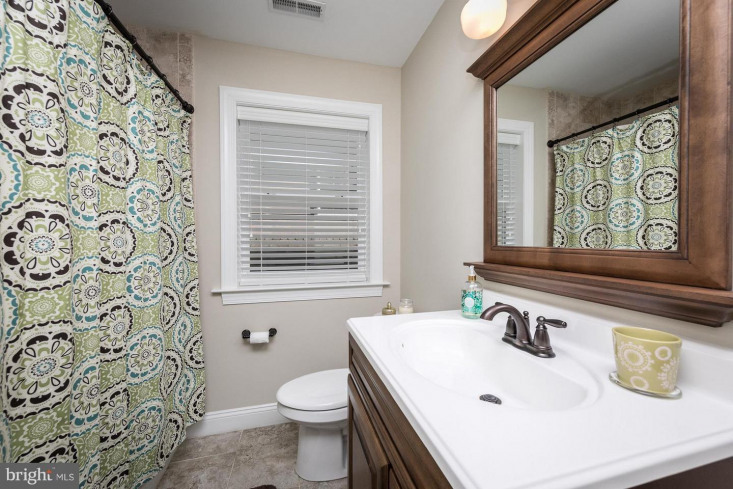 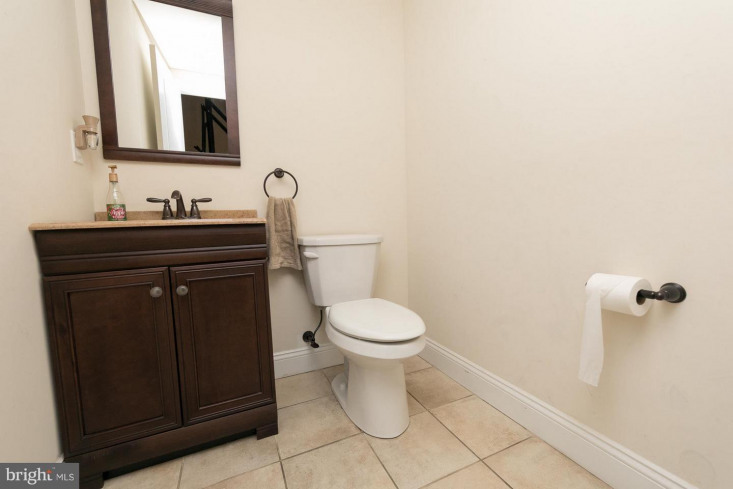 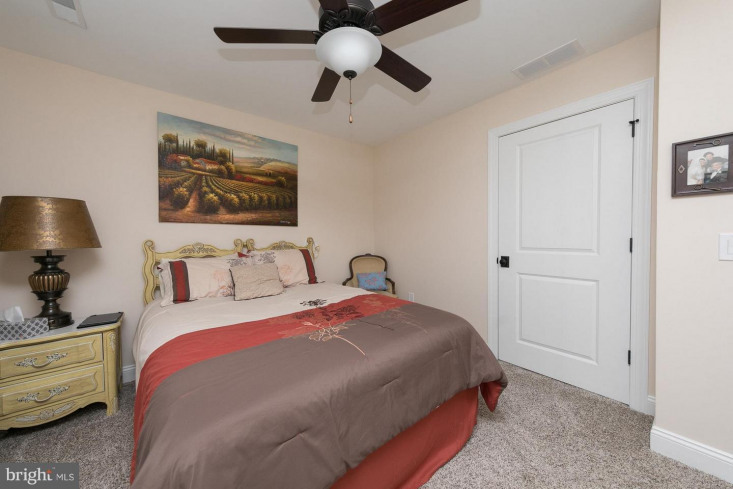 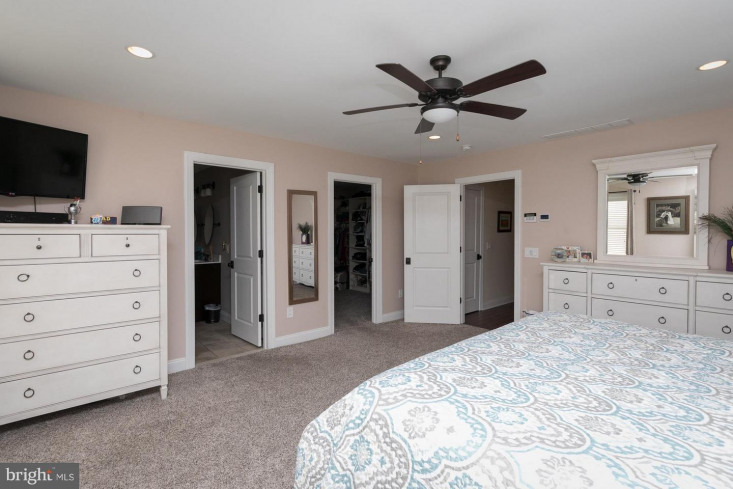 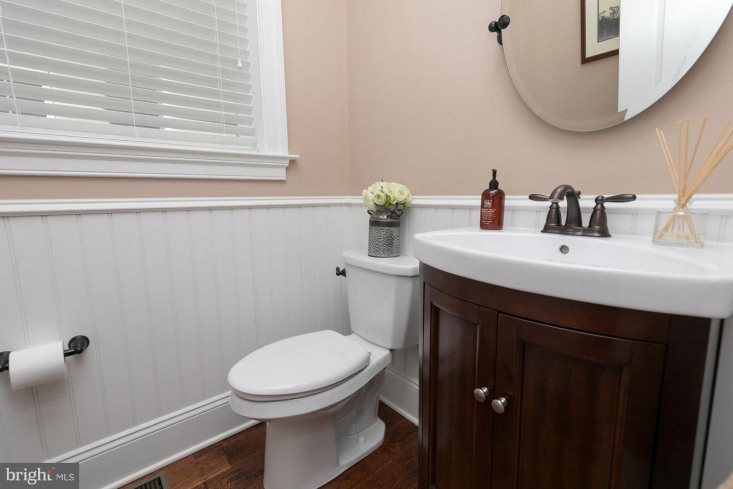 3 additional bedrooms are all well appointed with over sized closets, The hall bathroom features include: vanity, ceramic tile and a tub with ceramic tile surround . 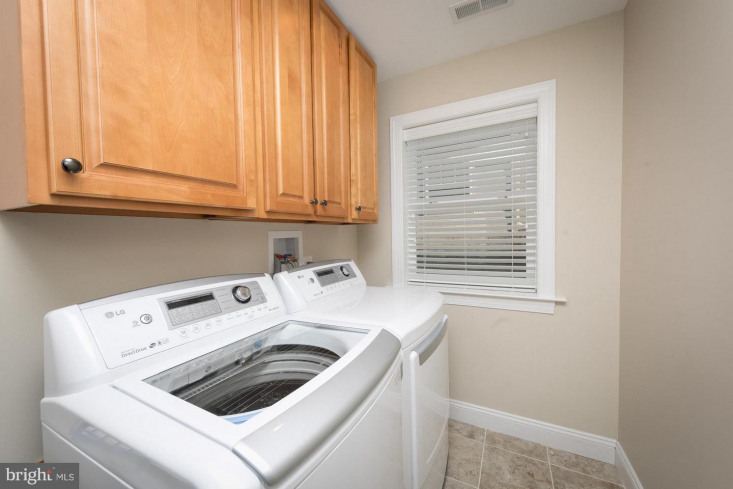 The laundry room is conveniently located on the 2nd floor as well . 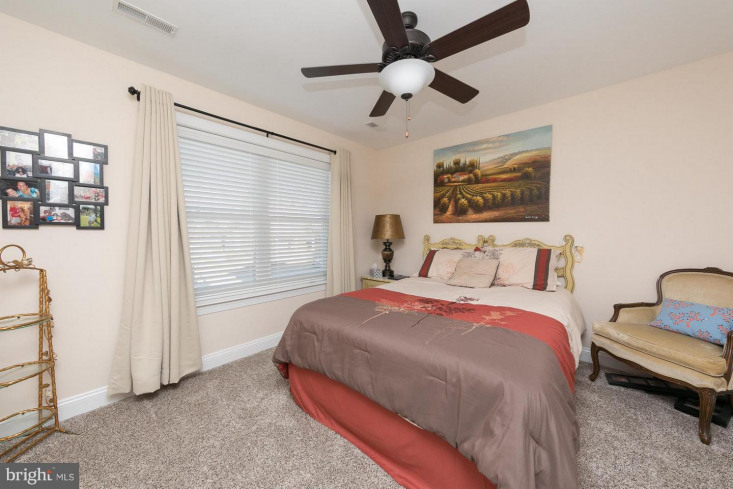 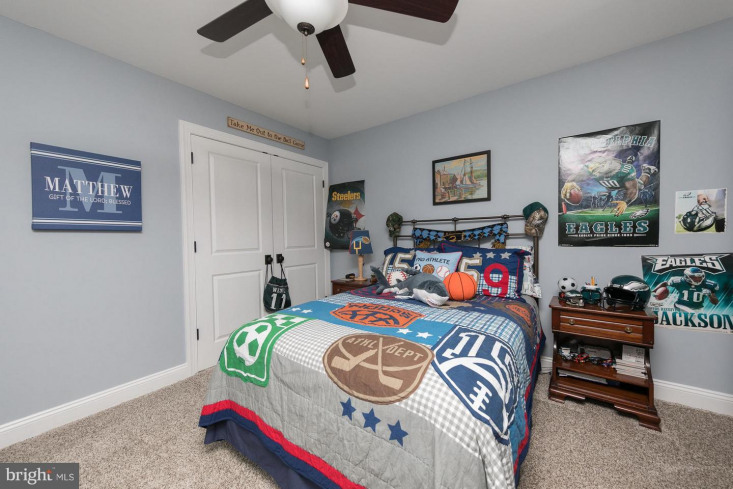 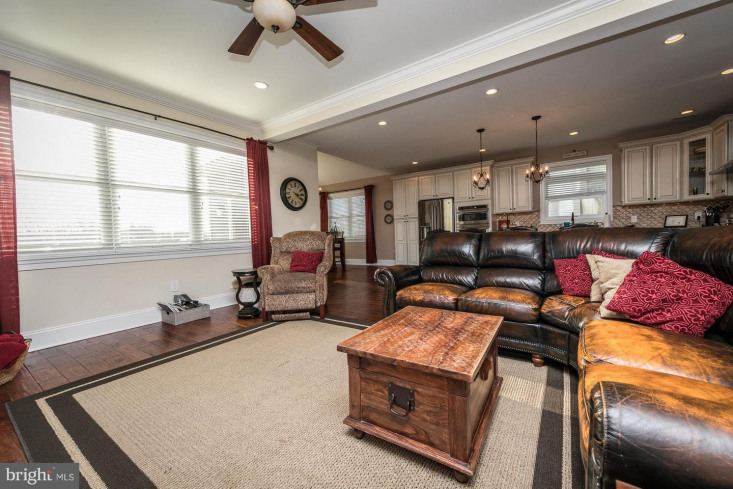 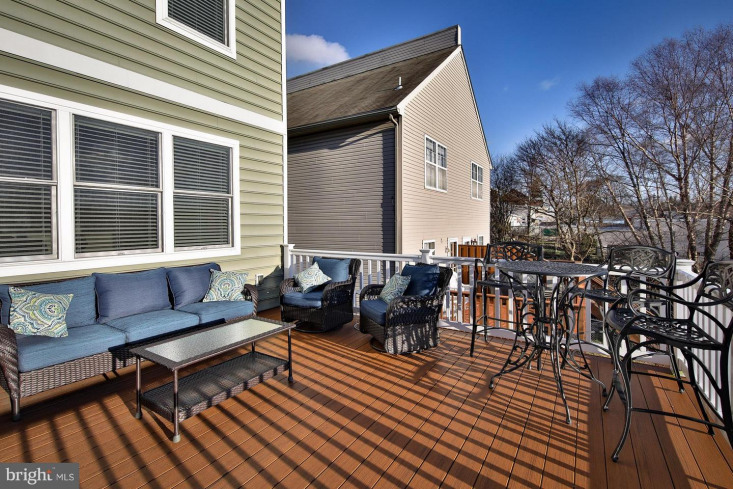 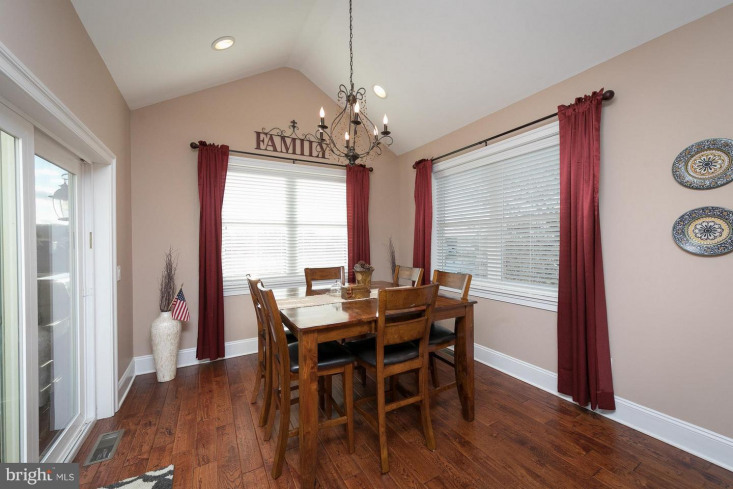 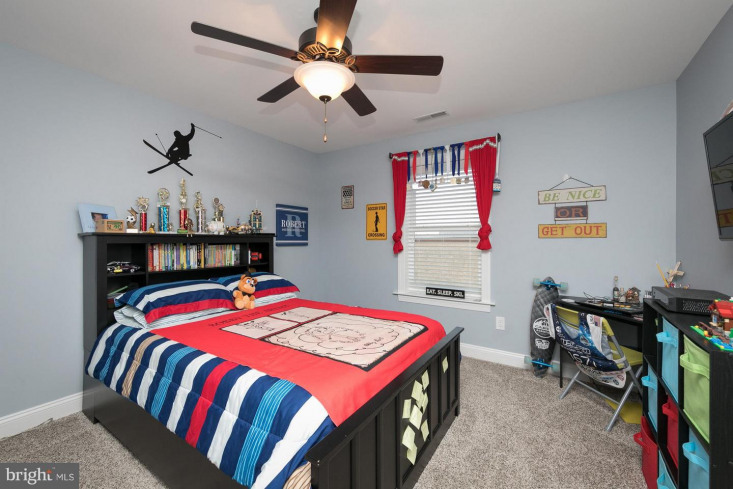 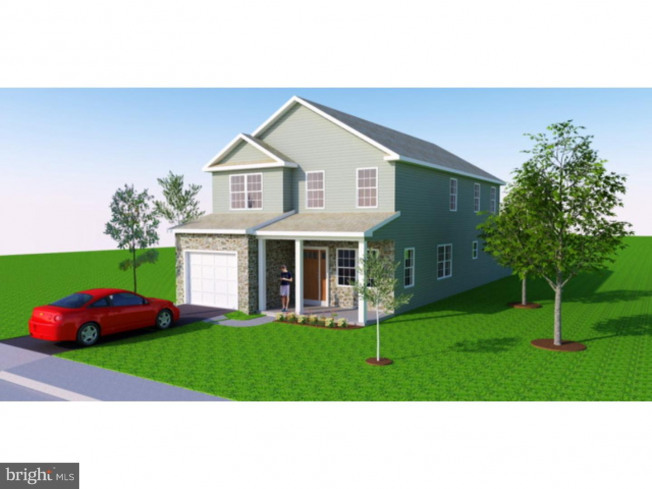 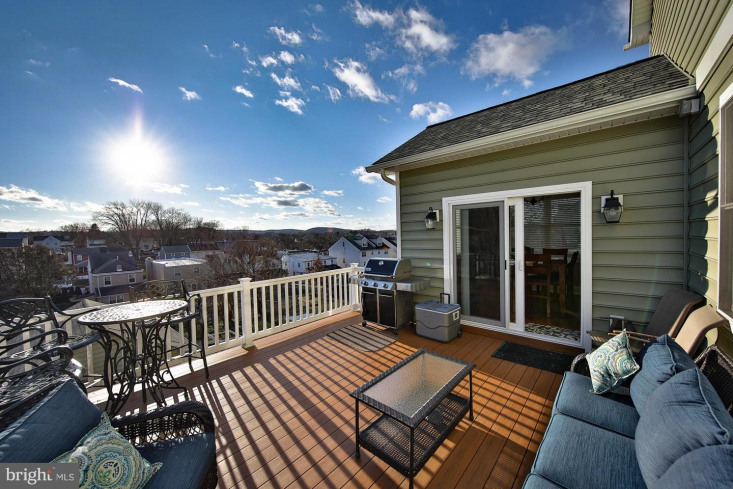 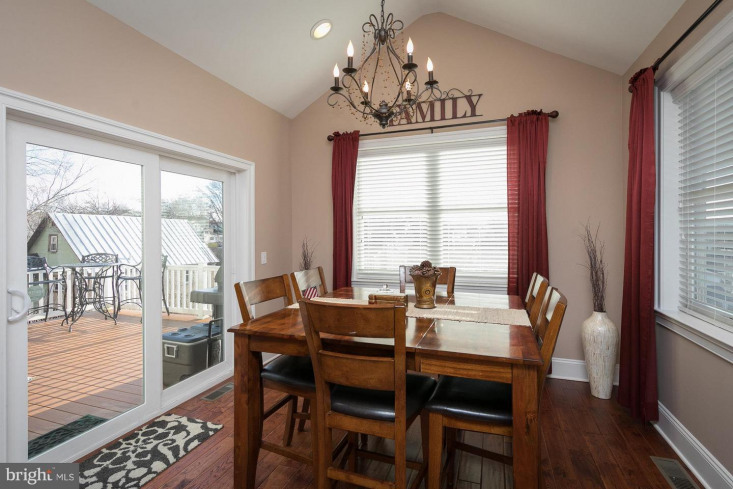 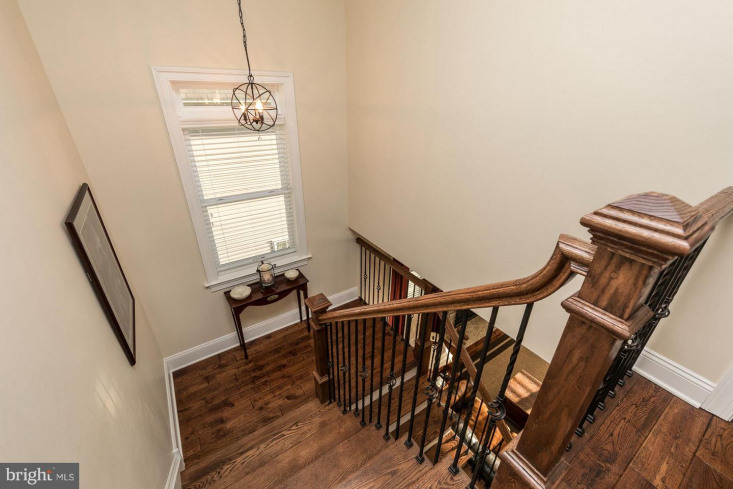 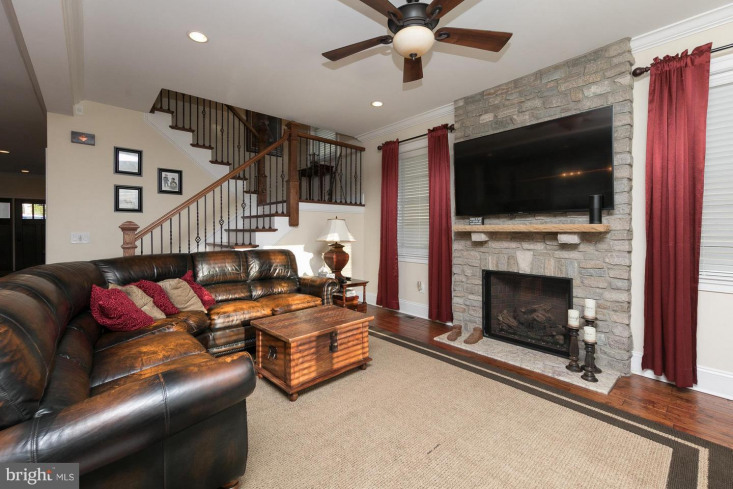 Home is located within minutes of Fayette Street's shopping and restaurants.  All major road ways are a short drive - 76, 476, Turnpike. 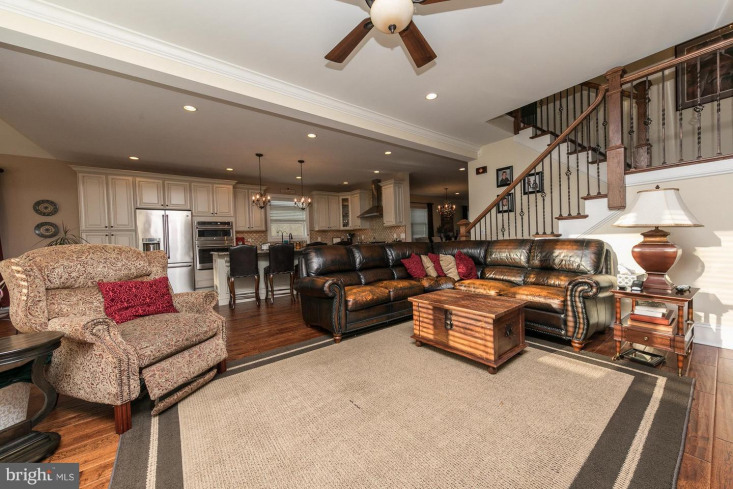 Train station is in walking distance with easy access to Philadelphia. 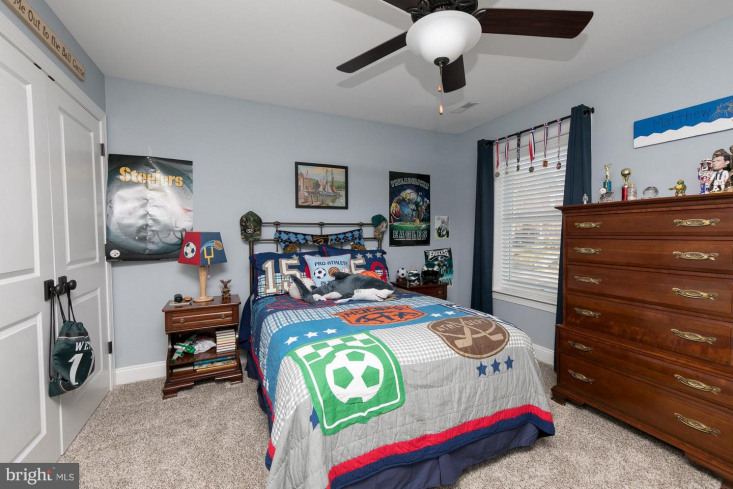 All this and is located in the Award winning Colonial School District.